SRI transplantation at Rekhay village with 11 farmers. It is expected to complete by 14th July, 2017. 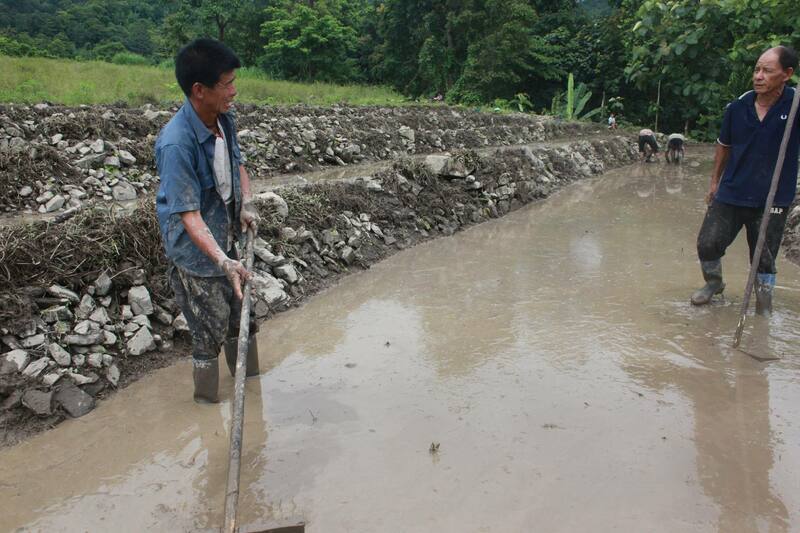 Mr. MC Gurung – lead farmer from Morong village, visited SRI field to witness the method. He is also perusing SRI method from this year at his farm.